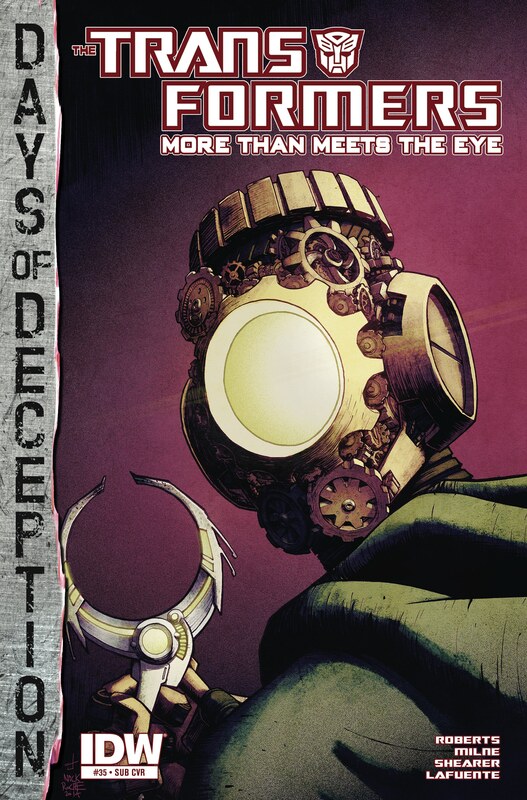 Last month’s More Than Meets The Eye ended on one hell of a cliffhanger. Questions abound. 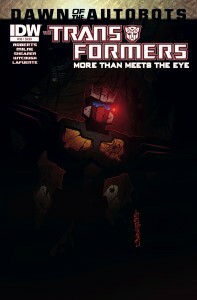 Brainstorm, implicitly fingered as a Decepticon mole by a marking underneath the faceplate of his alternate-universe corpse (though still, confusingly, slaughtered in the DJD’s rampage), enters Swerve’s, opens his briefcase, and announces that he can do “whatever the hell I want” amongst the limp bodies of the bar’s patrons. It was shocking. So many questions unanswered. I had to know what happens after the shocking end to MTMTE #33. 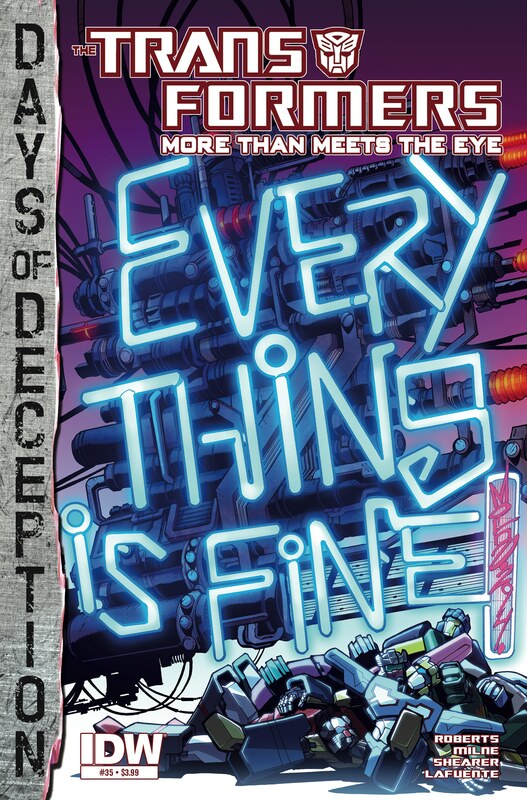 After reading More Than Meets The Eye #34… I still want to know what happens after the shocking end to MTMTE #33, because MTMTE #34 sure doesn’t seem to care. 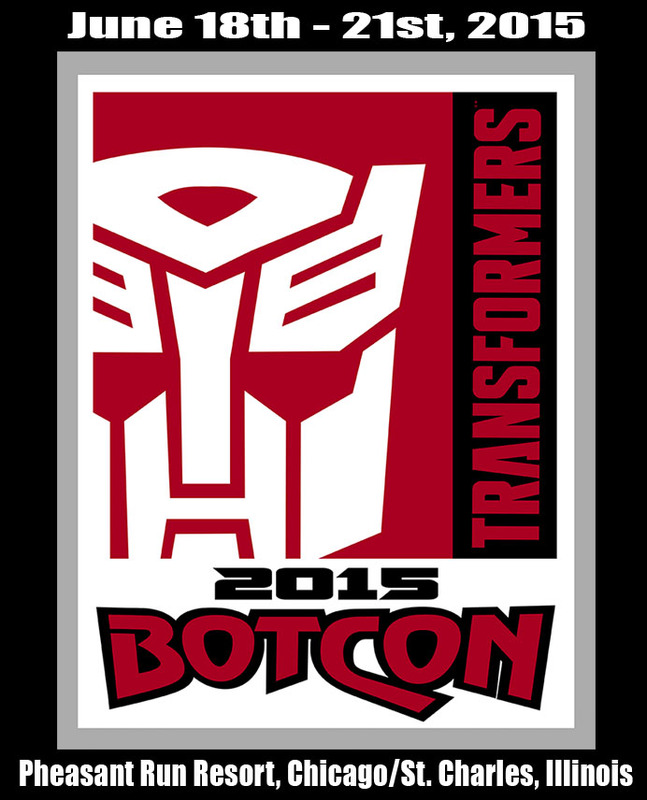 Fun Publications has officially announced the dates and location of BotCon 2015: It’ll be held June 18th-21st in Chicago…sort of. The actual location of the convention will be the Pheasant Run Resort, which describes itself on its own web site as “less than one hour from Chicago”. The “Beautiful 250 acre setting in historic St Charles Illinois” features “18 holes of championship golf including a resort course, driving range, golf academy and pro shop” but no mention of the sort of amenities the 20-to-30-something Transformers convention-goer actually wants, such as “cheap food” or “maybe a Target”. 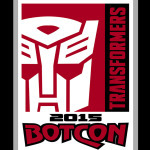 Is this a swing at TFCon, who is holding their first US convention this weekend near Chicago at the Hyatt Regency O’Hare? Or does Brian Savage just want to get in a few rounds of golf? 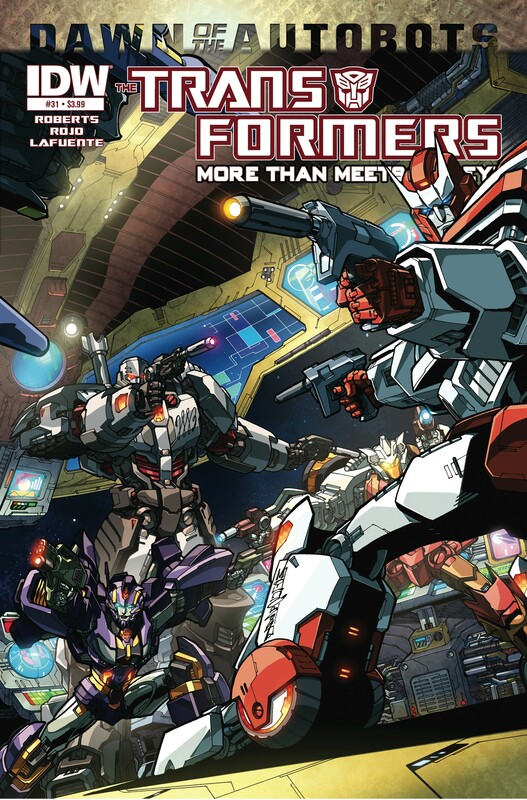 More than Meets the Eye #33 Recap – Morality is shades of grey. I love it when literature makes me think. Whether it’s books, articles, essays, comics or poetry, it is like hitting the gym, only with my brain, challenging me to think and ponder things in new ways. 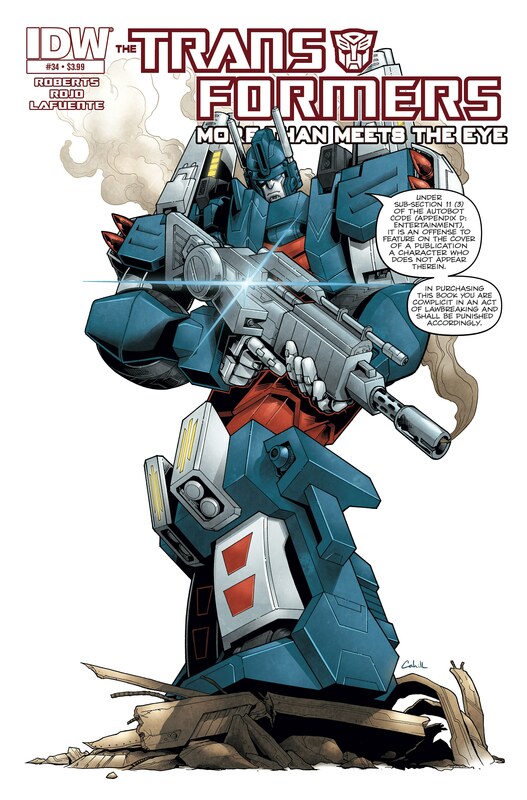 One of the reasons why I like to rank MTMTE extremely high on my list of favorite comics of all time is for this very reason, that besides engaging my emotions, there is always something in every issue which makes me think. 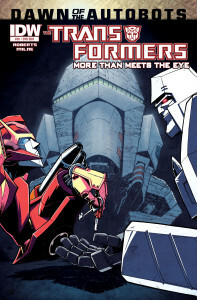 This ongoing story line with Autobot Megatron has been particularly stimulating in how it makes me think about morality and good versus bad. 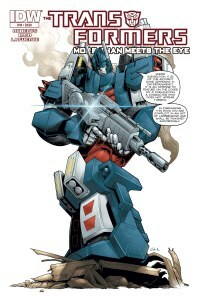 And this issue was no exception. Spoilers below! IDW Presents the Humble Transformers Bundle! 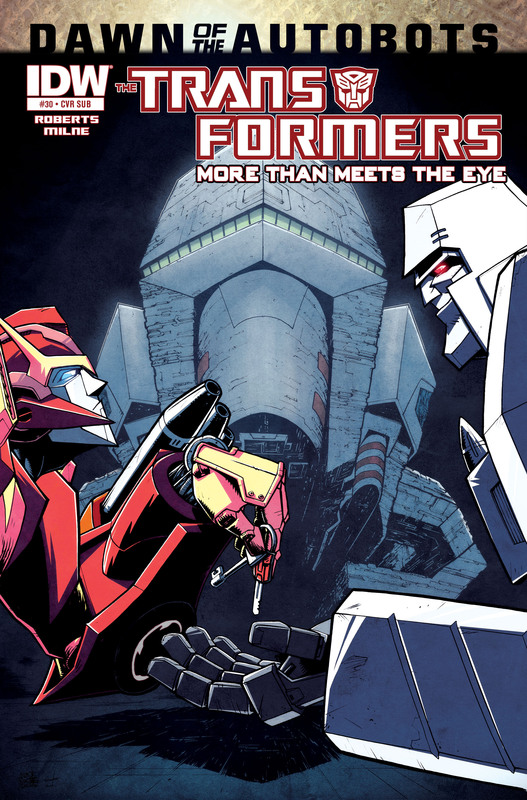 IDW has teamed up with the folks at Humble Bundle – which sells bundles of games, books, and other digital content at a heavy discount to support various charities – to offer the Humble Transformers Bundle! 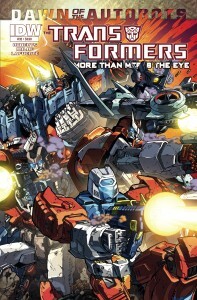 You can pay whatever you want to pick up the first four volumes of the Transformers Classics collection. 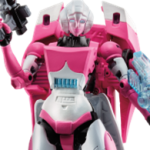 If you choose to pay more than the current average (at $10.16 as of this posting) you also get All Hail Megatron 1-4, Autocracy, and Spotlight Vol. 1 with a promise of other books to be added soon, and if you pay $15 or more you get all of that plus More Than Meets The Eye and Robots in Disguise Vols. 1 & 2! 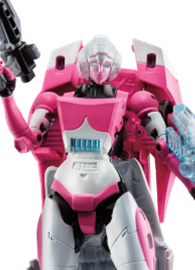 This is DRM-free, multi-platform, and can be sent as a gift, so it you’ve purchased all these already you can still help out by buying them for that friend who NEEDS to read more Transformers comics! 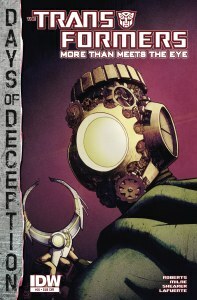 The bundle will only be available for two weeks, so head over there and pick up some great comics for charity!